The sword of wisdom is hotter than summer heat, and sharper than blades of steel. Some photos and videos of the event can be found here. 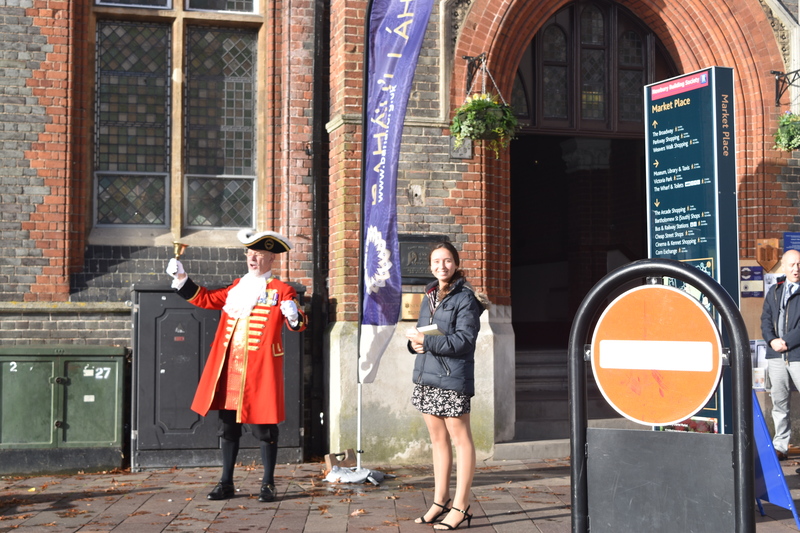 The Newbury and Thatcham Bahá’ís, in conjunction with the Bahá’í community worldwide, celebrated the 200th Anniversary of the Birth of Bahá’u’lláh, the Founder of the Bahá’í Faith, on 21st October 2017 in the Newbury Town Hall. 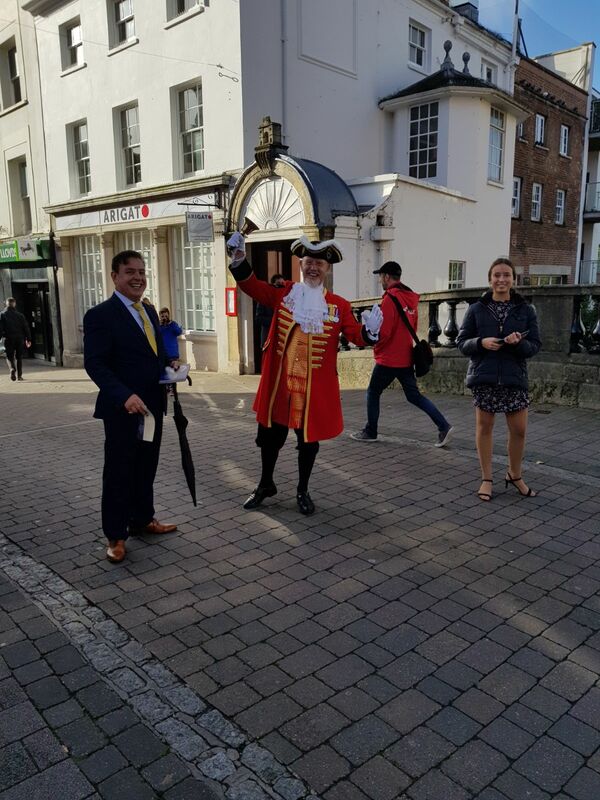 This special event was announced throughout the town by the Town Crier, Mr Brian Sylvester . The programme consisted of a welcome from the Deputy Mayor, Cllr Margo Payne, a musical recitation, a dramatical presentation of the meeting of Professor Edward Granville Brown of Cambridge University with Bahá’u’lláh in 1890, a short talk about the life of Bahá’u’lláh and His letters to the Kings and Rulers of that time, including Queen Victoria; a 10 minute film highlighting the many spiritual empowerment and social and economic programmes initiated by the Bahá’í Community, and ending with refreshments. We are delighted to share with you a message from the Prime Minister, the Rt Hon Theresa May MP, sent on the occasion of the bicentenary of the Birthday of Bahá’u’lláh.